All natural, non-GMO, sugar-free, gluten-free and kosher certified ingredients. 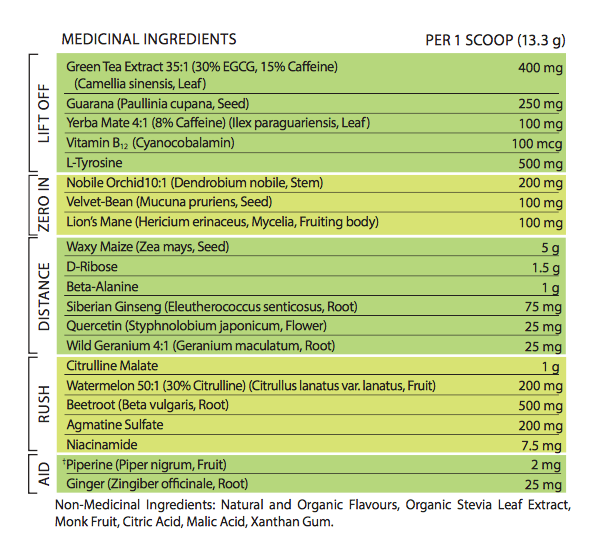 Health promoting nutrients for a strong body and mind, fuelling an unbeatable performance. 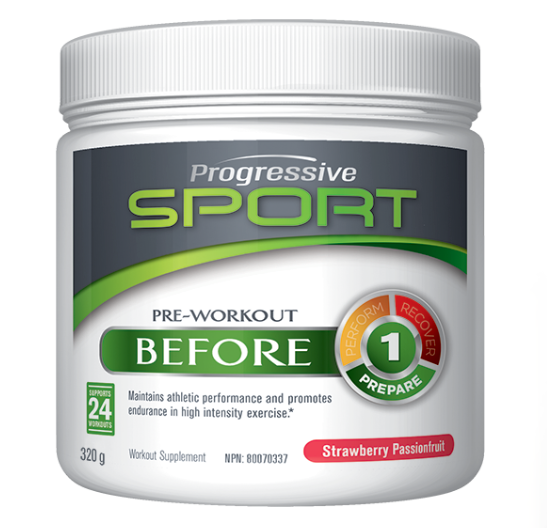 PREPARE Start Strong with Progressive Sport Pre-workout, formulated with 5 strategic, performance based blends to help you energize, endure and focus. Available in Strawberry Passionfruit or Cherry Lime Flavour. WHEN TO TAKE Take BEFORE 30 minutes prior to your next workout, race or sporting event—no matter the time of day. It mixes up quickly and easily in water. PERFORM Reaching peak performance is one thing, staying there requires stamina and determination. From the moment you begin working, your energy stores start to drain. Your muscles burn and your body and mind are weakened from the buildup of cortisol. Stay strong with Progressive's Intra-workout, designed with 5 further strategic blends to help you stay fuelled, push your limits and quench your thirst. Defense - Antioxidants to help battle free radicals that form during intense activity, and protect your body from cellular damage. Available in Pineapple Coconut or Watermelon Flavour WHEN TO TAKE Add DURING to water and sip while you workout, compete or play. RECOVER Thorough recovery is vital to build, mend and repair muscles more effectively. 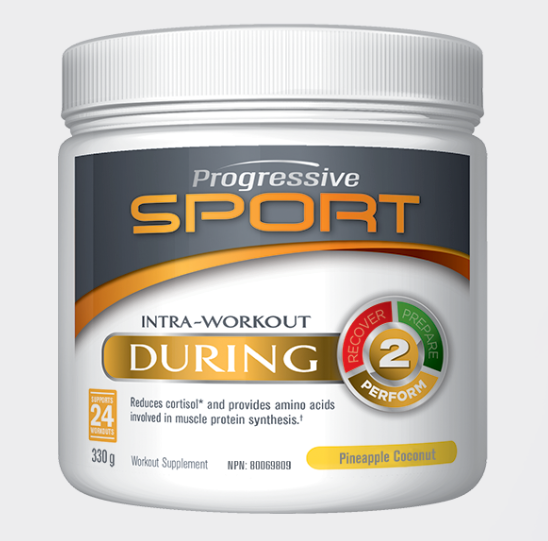 Give your body exactly what it needs to fight soreness and come back bigger, stronger and better in time to go again. 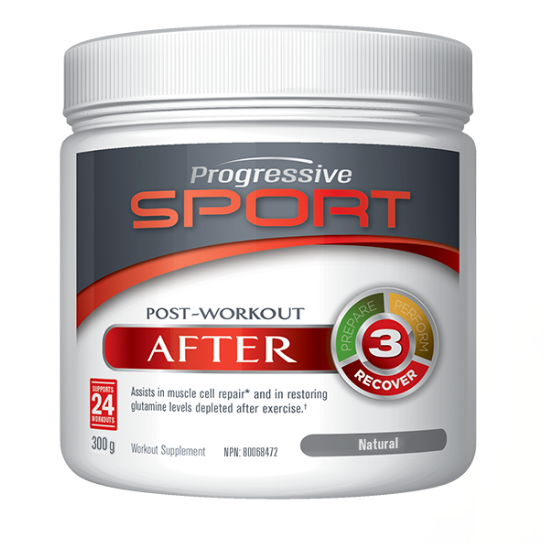 Finish Stronger with Progressive's post workout blend, created to help you reload, repair and cool down. Optimise your recovery to keep all the progress you fought to earn. A.T Peak - Cellular energy to feed muscular strength and get you ready for your next workout. 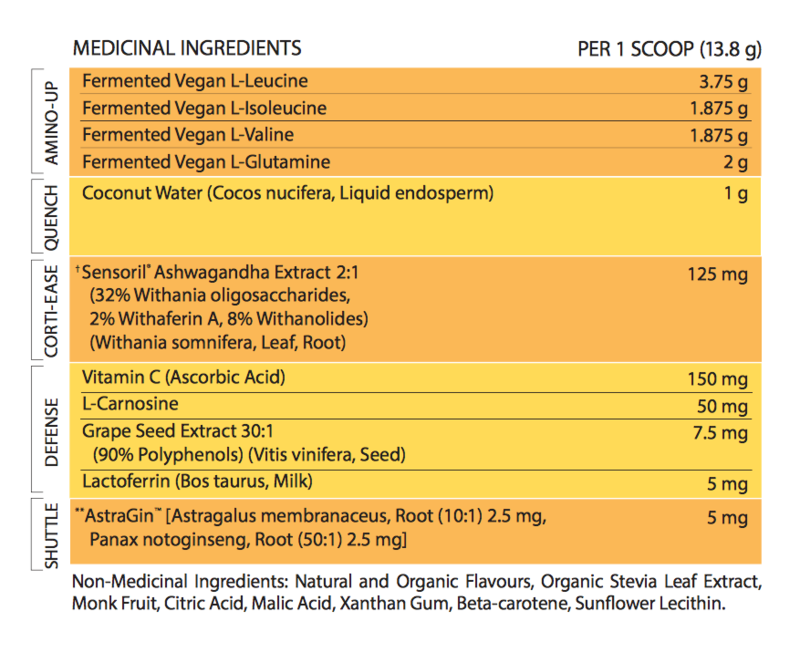 Available in Orange Cream or Natural Flavour WHEN TO TAKE Take AFTER alone in water or added to your post-workout shake. In both cases, consume within 60 minutes of your workout, competition or game to help you fully recover. 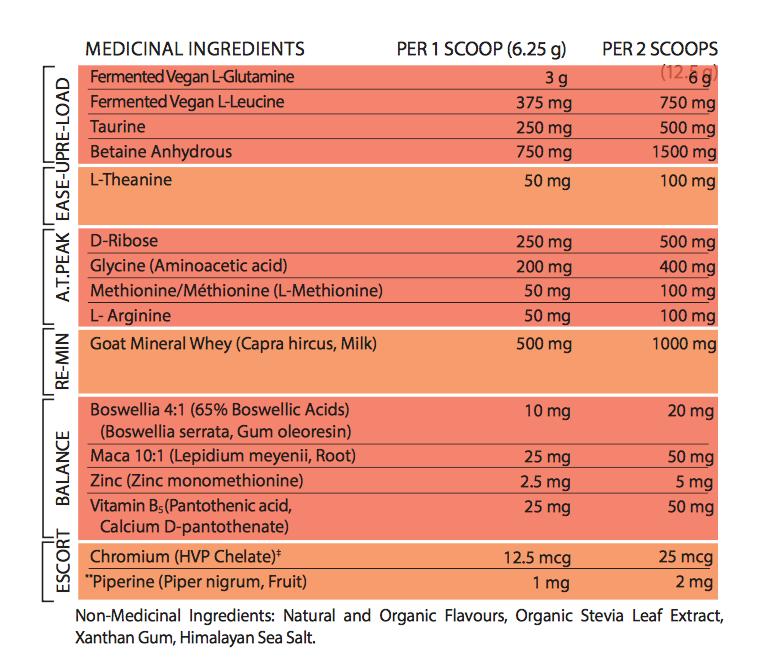 Protein Booster Stop buying multiple protein powders for every different occasion. Simply add AFTER (natural flavour) to your favourite protein to create a powerful post-workout recovery shake.